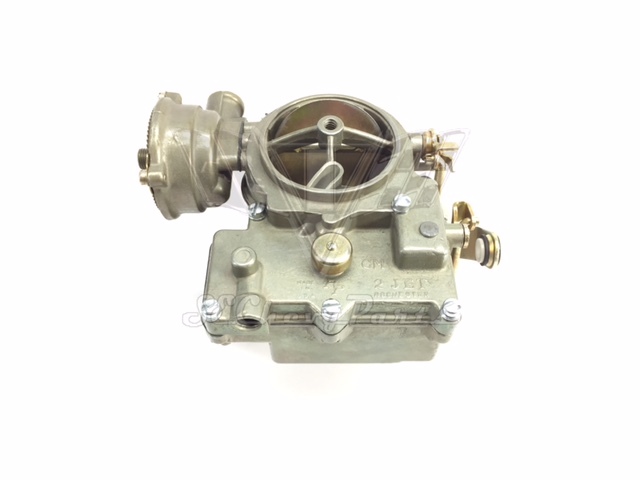 This 1955-1956-1957-1958 Chevrolet 265/283 170/185HP 2bbl 2GC Rochester Carburetor has been completely re-manufactured. 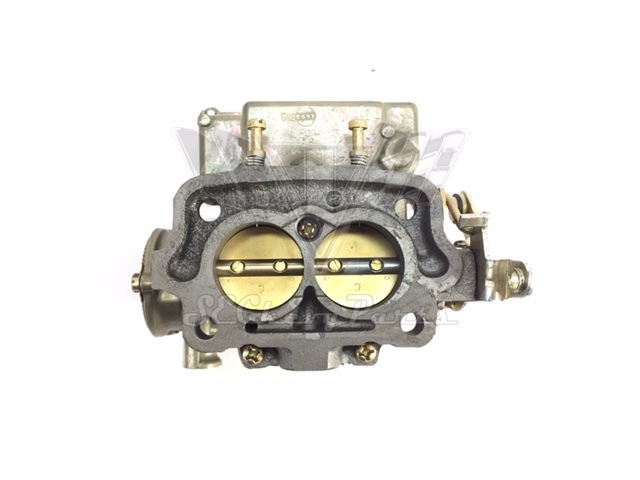 The carburetor also comes with new gaskets. 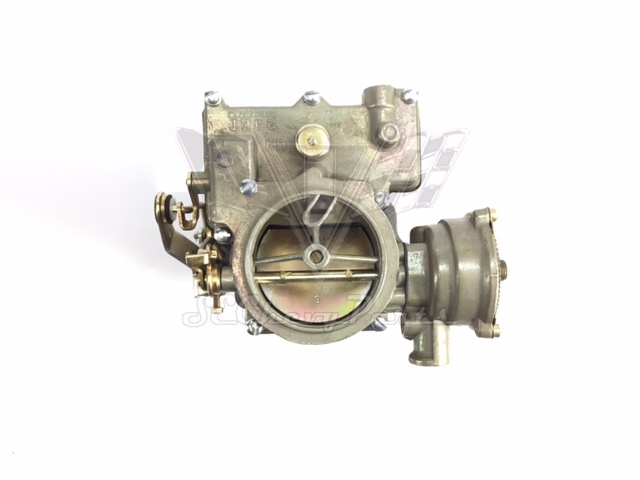 "So happy with the service and the carburetor. Exactly what I needed. The carb works great. No hesitation when pushing the accelerator. Thank you!!" A: Good question, all I know is that we don't get complaints with our carbs. We have a person that specializes in re-manufacturing these carbs. 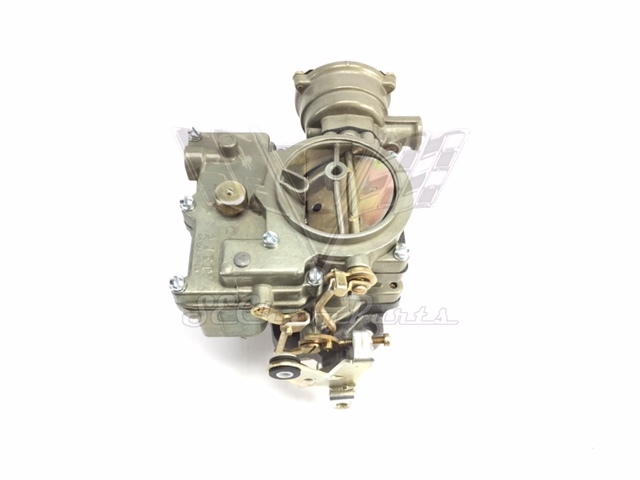 We completely dismantle, and install new parts including new accelerator pump, needles and seats. 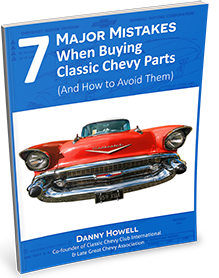 Plus we replace the floats, choke pull offs and choke coils if necessary. 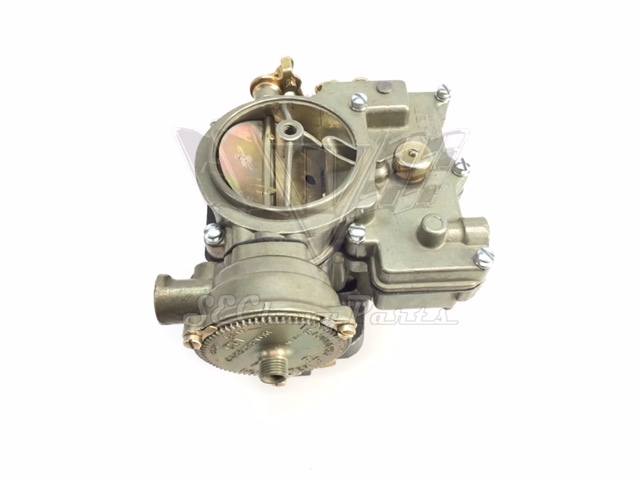 We zinc plate all steel parts plus a number of other things to ensure the carb looks and functions properly, such as, we engine test it. 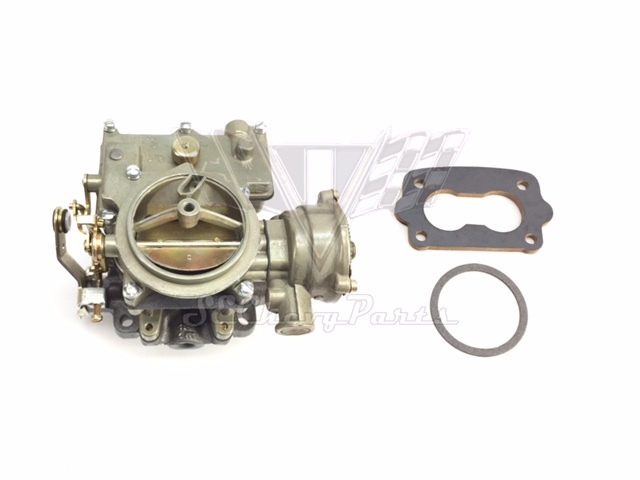 On top of this we also offer a 1-year warranty so that for any reason you aren't satisfied with the carb you get your money back.